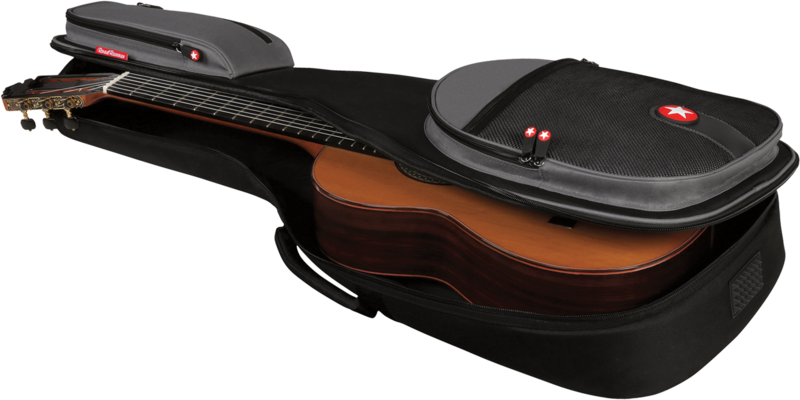 When it’s time to hit the town with your instrument, whether for practicing, lessons, jamming with friends, or rehearsing with the band, the Road Runner Boulevard Series RR2CG Classical Guitar Gig Bag Padded is the perfect solution. 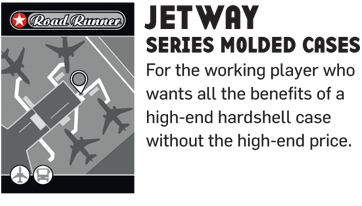 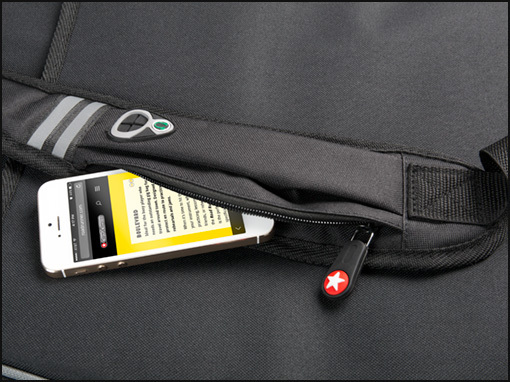 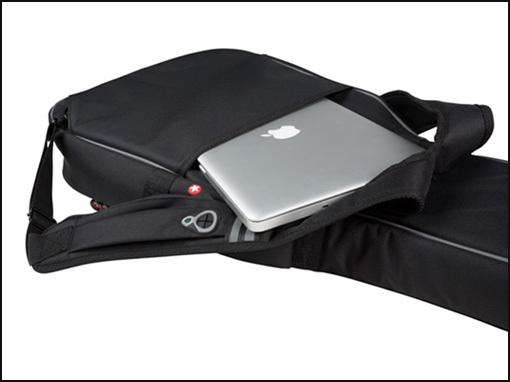 You’ll also find two external pockets and two zippered sleeves for sheet music, mobile tablets, cables, straps and an extra-comfortable, padded handle and backpack straps with reflective strips. 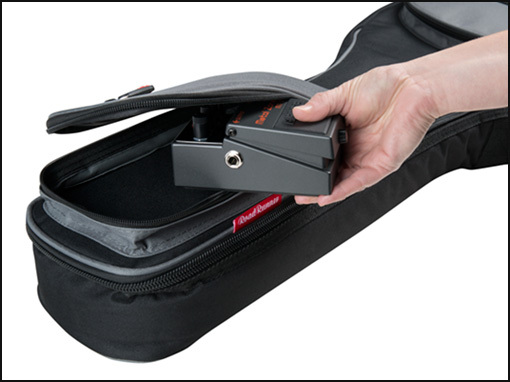 Plus, the RR2CG classical guitar gig bag includes a mobile device pocket with convenient headphone cable access so you can listen to your music while on the road.